Australia’s largest enterprise Software as a Service (SaaS) provider has signed on to provide its internationally recognised, industry-leading Student Management solution to TAFE Queensland. TAFE Queensland is taking on TechnologyOne’s OneEducation enterprise SaaS solution - built specifically for vocational and tertiary institutions. 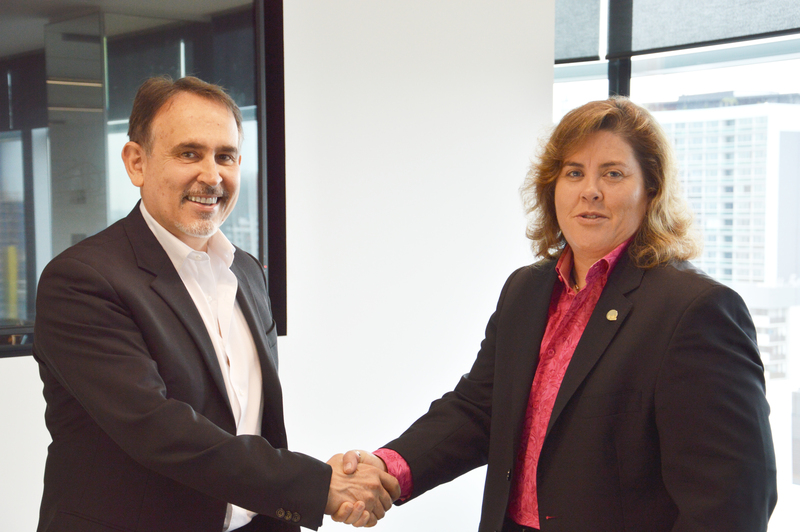 The deal, worth around $40 million over the 10 year contract, builds on an existing strategic partnership, with TAFE Queensland adding to its suite of TechnologyOne enterprise software. TechnologyOne’s enterprise SaaS solution will now be used to underpin the organisation. With TechnologyOne’s software used by two thirds of all Australian tertiary institutes, TAFE Queensland CEO Jodi Schmidt said the SaaS provider’s extensive footprint in the vocational and tertiary sector was a key deciding factor. “We wanted to partner with a vendor that understood the unique needs of our organisation and the industry. Having an Australian software vendor means we can be confident that they will stay on top of local legislative changes. “TechnologyOne has over 20 years’ experience in the education sector, and its customer list includes a number of high profile vocational institutions. “Working with TechnologyOne enables our organisation to drive efficiencies via integrated and automated back office processes,” Ms Schmidt said. “We will also be able to provide self-service access to the software from all smart mobile devices. “The software students access will be the same software used by our back office staff, removing the need to re-key data into multiple systems,” she concluded. TechnologyOne’s Executive Chairman Adrian Di Marco said: “We are excited to support TAFE Queensland’s goal to become the premier further education and training provider in Australia. “Our deep understanding and engagement with the education sector means we can deliver integrated, preconfigured solutions that provide proven business processes, streamline implementation and reduce associated time, cost and risk.